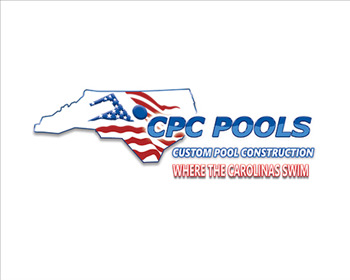 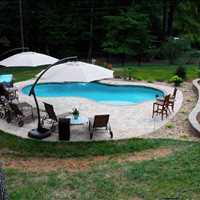 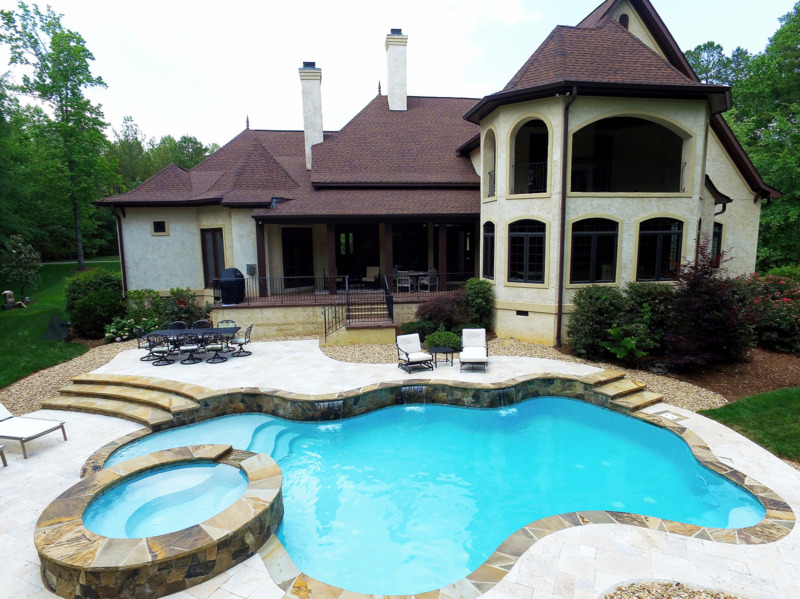 CPC Pools is the superior year round pool builder of Denver North Carolina, we take pride in constantly raising the bar on the level of customer service and quality we provide. 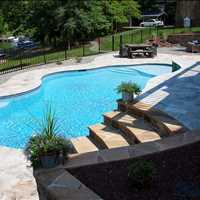 Homeowners looking to become new pool owners can consult our staff for expert advice and opinions. 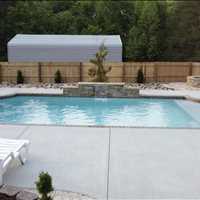 Reach out today to learn more and discover how you can get new pool financing through our friends at Lyon’s Bank. 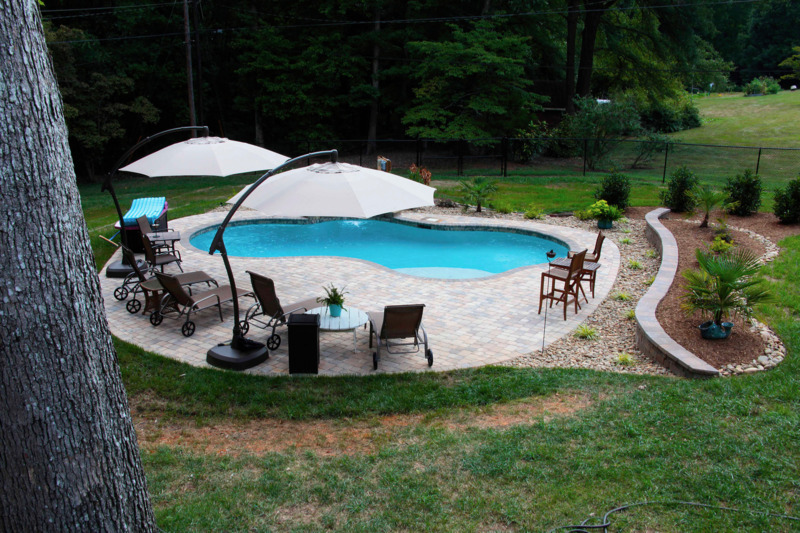 We always encourage those whom come to us to build with concrete for two essential reasons: cost and custom options. 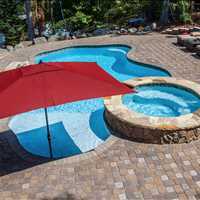 In the long run, over the lifespan of the pool concrete has by far lower costs than fiberglass pools and vinyl pools, while providing a plethora of design options neither fiberglass nor vinyl can provide. 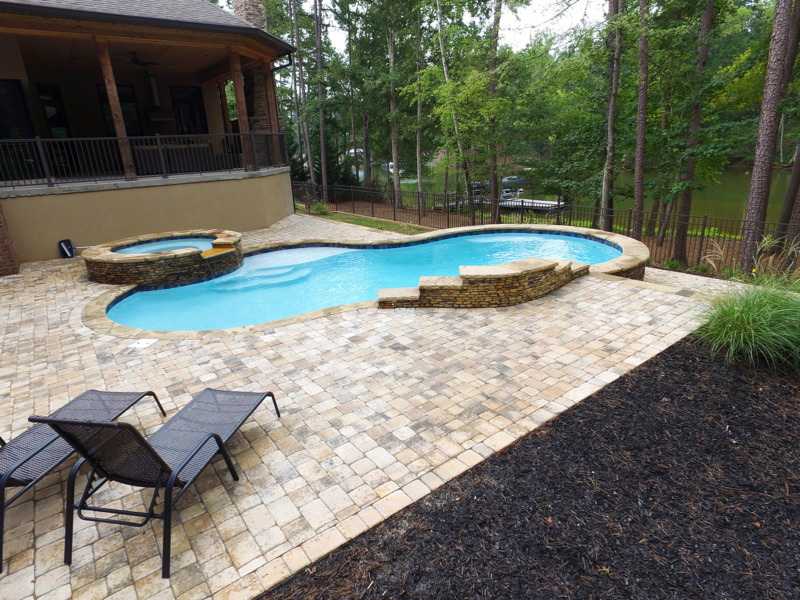 With a slightly lower entry cost than concrete pools, fiberglass pools may be appealing at first, but overall have higher repair bills and lack any custom options whatsoever. 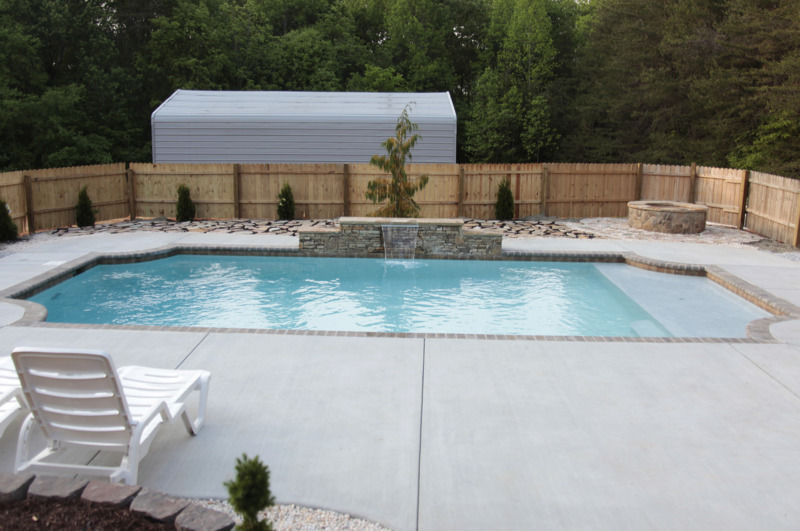 Formed from a mold, fiberglass pools are shipped to homes wherein they can develop hairline fractures during transit, which may not be discernable until the pool is set into the ground. 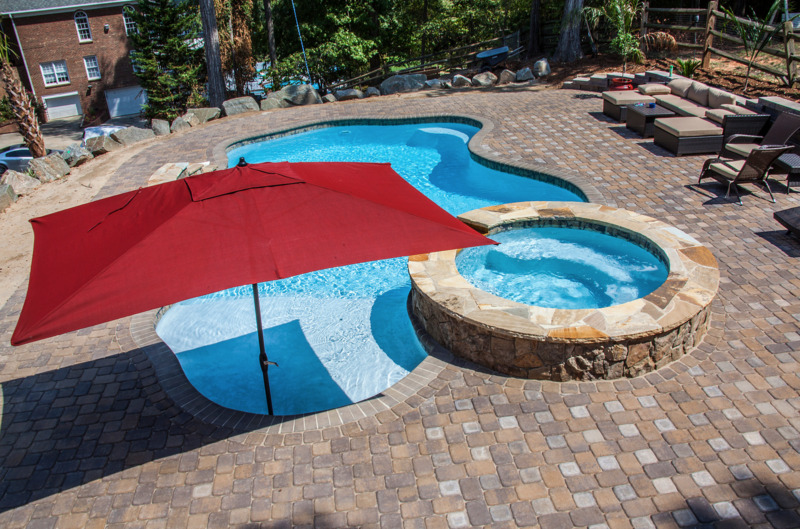 While vinyl pools do have slightly more custom options than fiberglass pools formed from a mold, vinyl pools also come with costly recurring expenses outside regular maintenance- vinyl liner replacements. 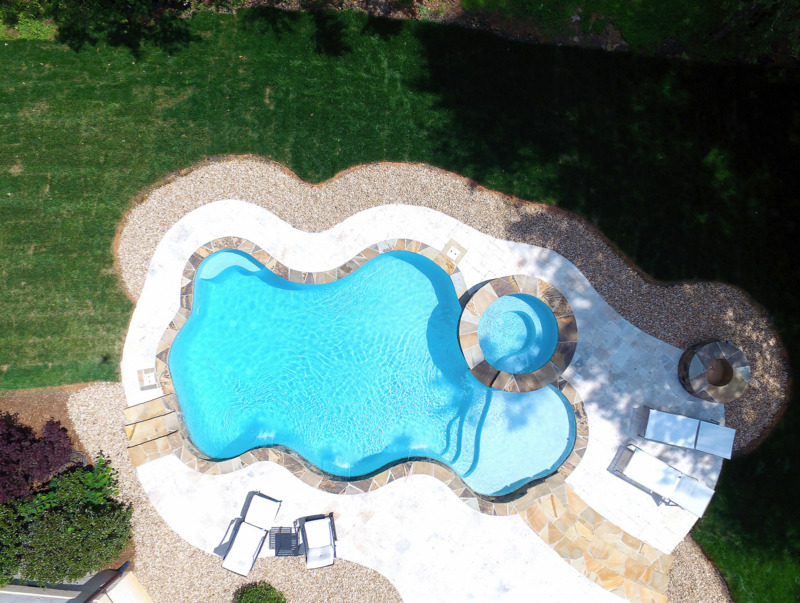 At approximately $4000 a replacement every 3-8 years, these costs can quickly add up and diminish the property in the eyes of potential buyers. 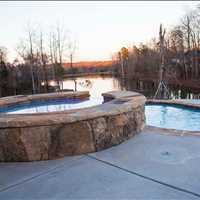 Start construction of your new pool today, our Denver NC year round pool builders at Carolina Pool Consultants are standing by. 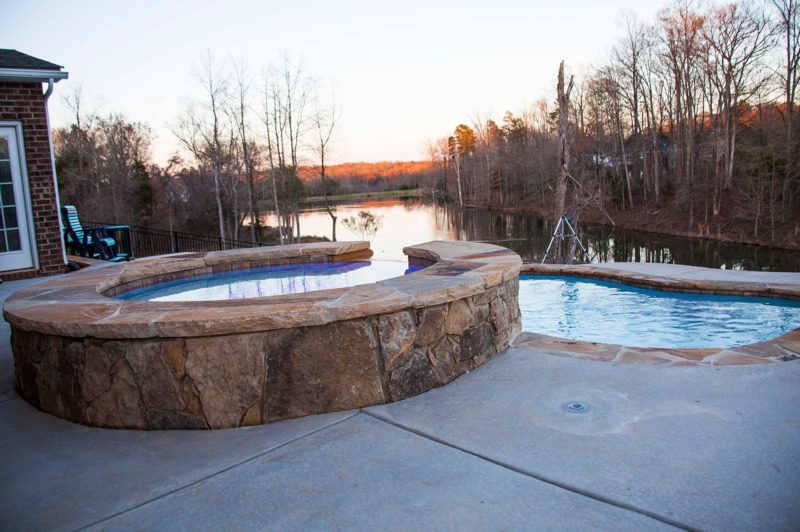 We’re humbled by the support our customers have shown us over the years, and we’ll continue to provide the very best pool building expertise possible. 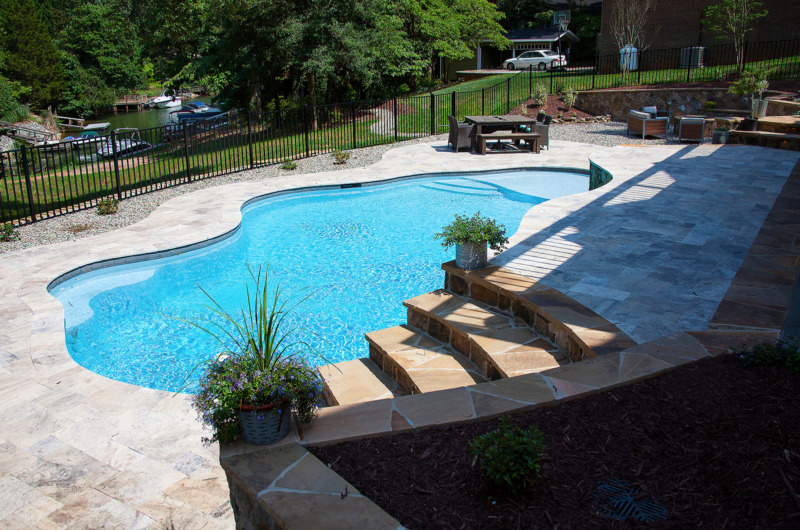 Speak with our staff today, and we’ll make your dream pool into a reality.